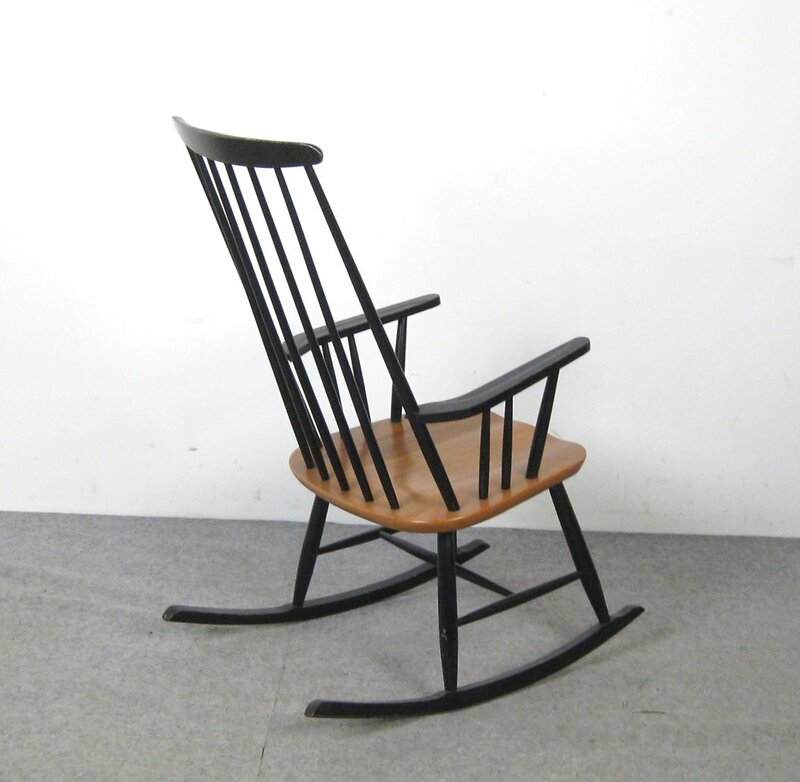 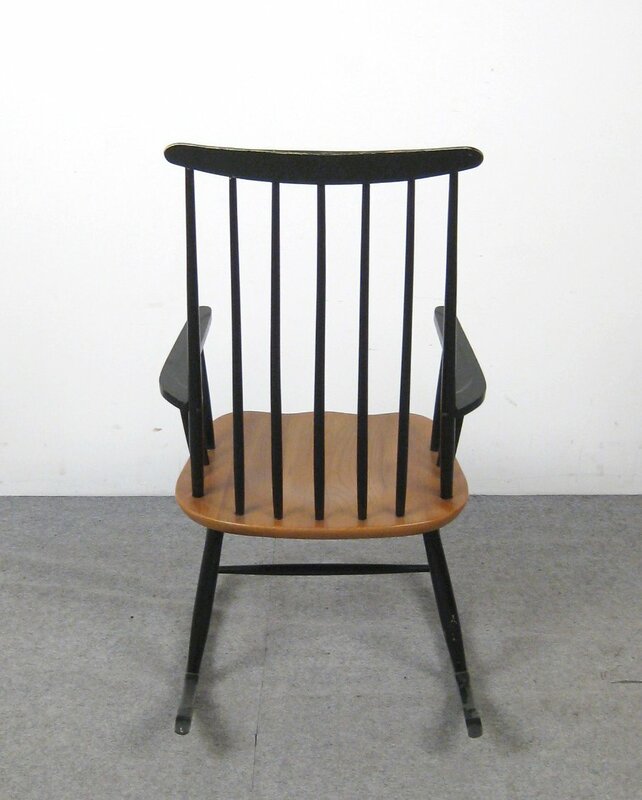 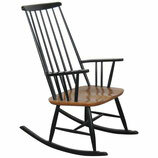 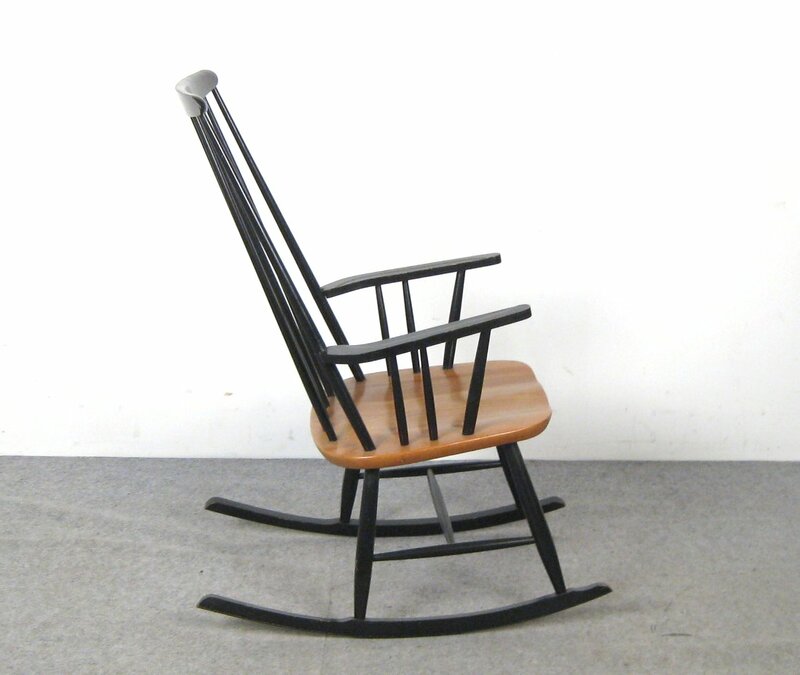 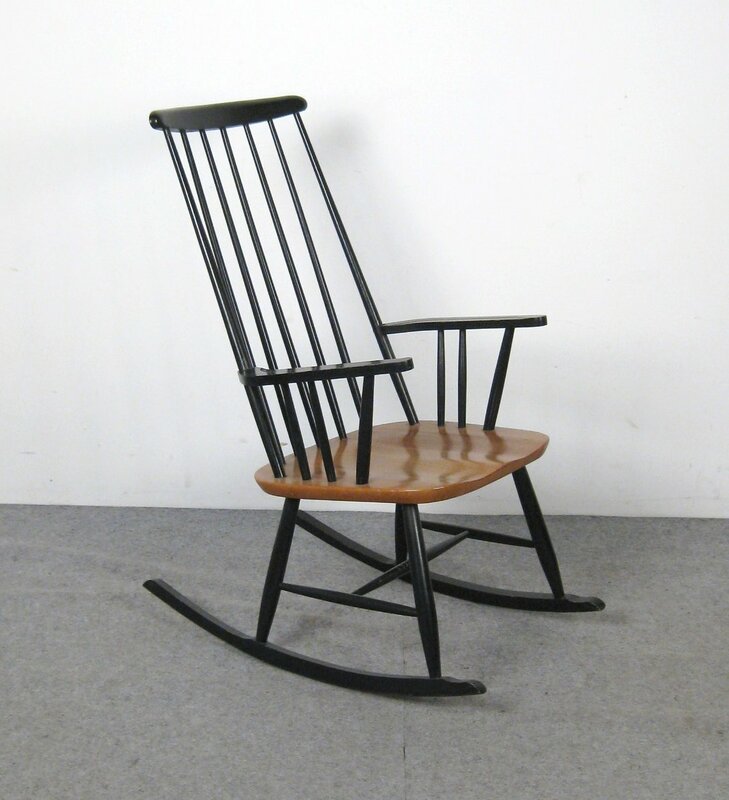 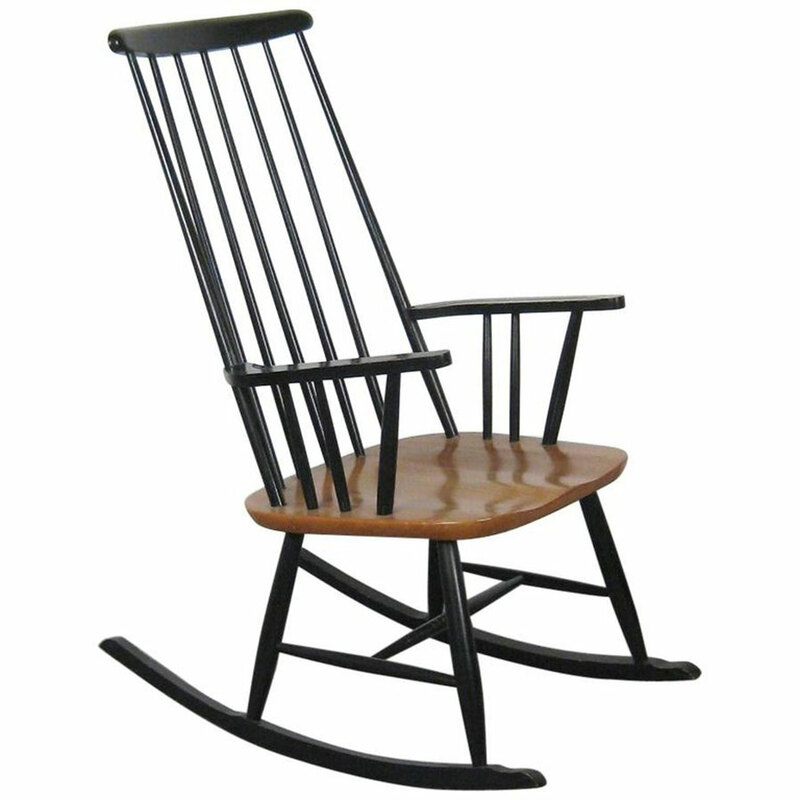 Rocking Chair by Ilmari Tapiovaara for Asko, 1950s - galerie-zeitraeume Webseite! 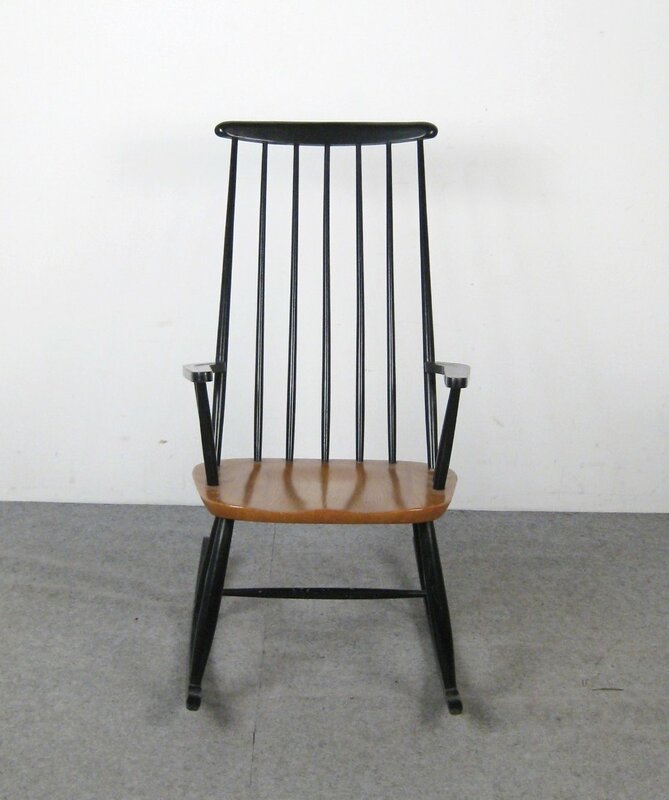 Black lacquered beech structure seating in blond wood, designed in the late 1950s by Ilmari Tapiovaara for Asko, Finland. 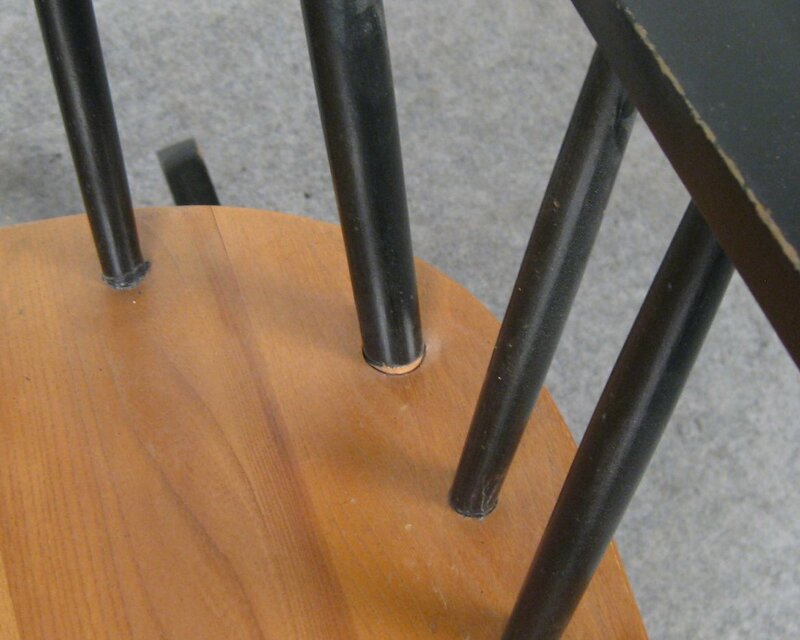 Traces of use on the armrests and on the footrest.